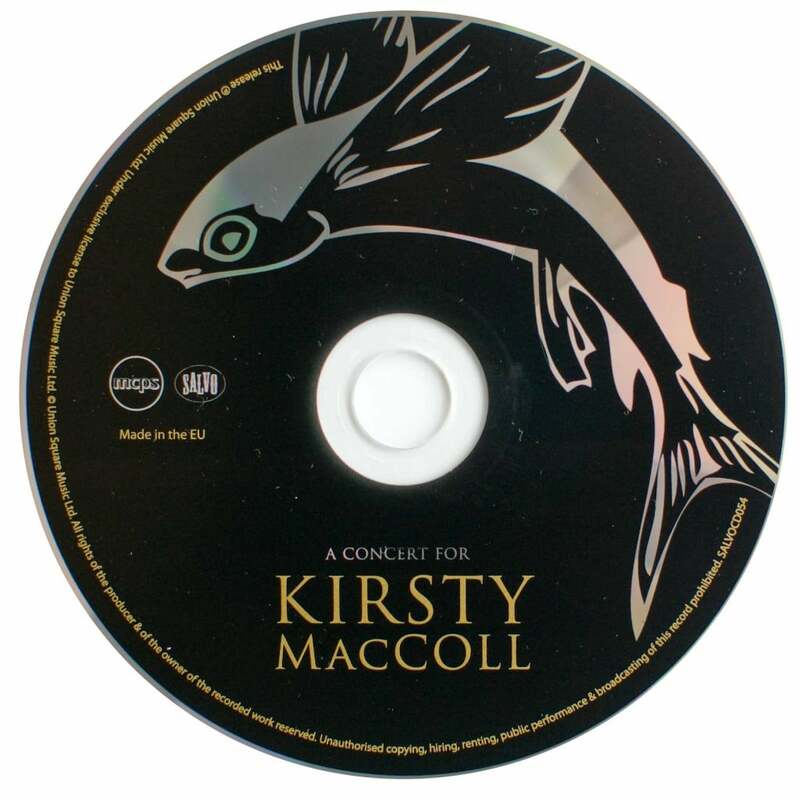 Recorded at Shepherd’s Bush Empire, London, 10 October 2010. 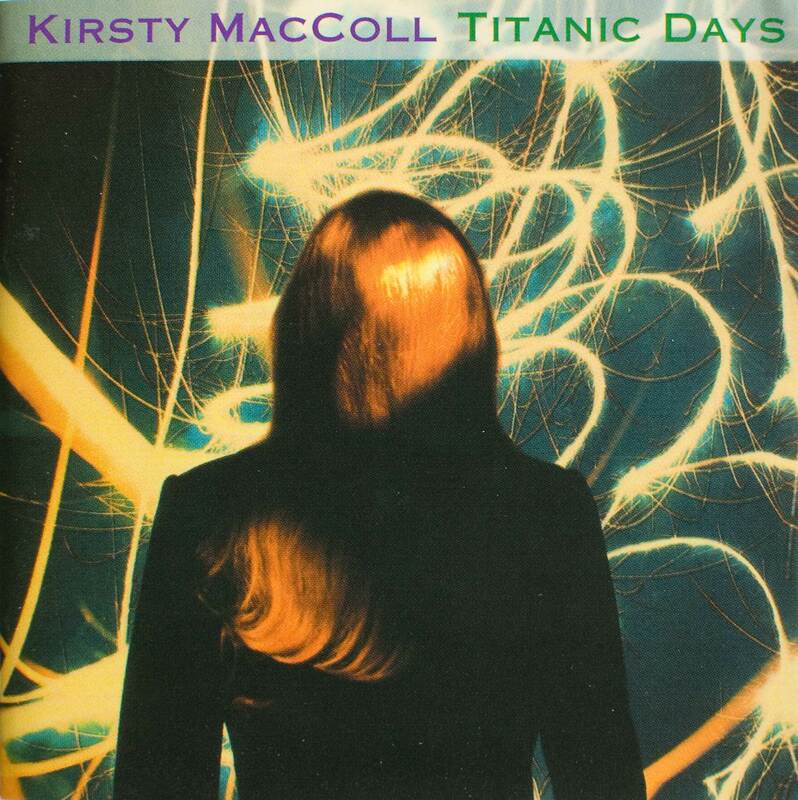 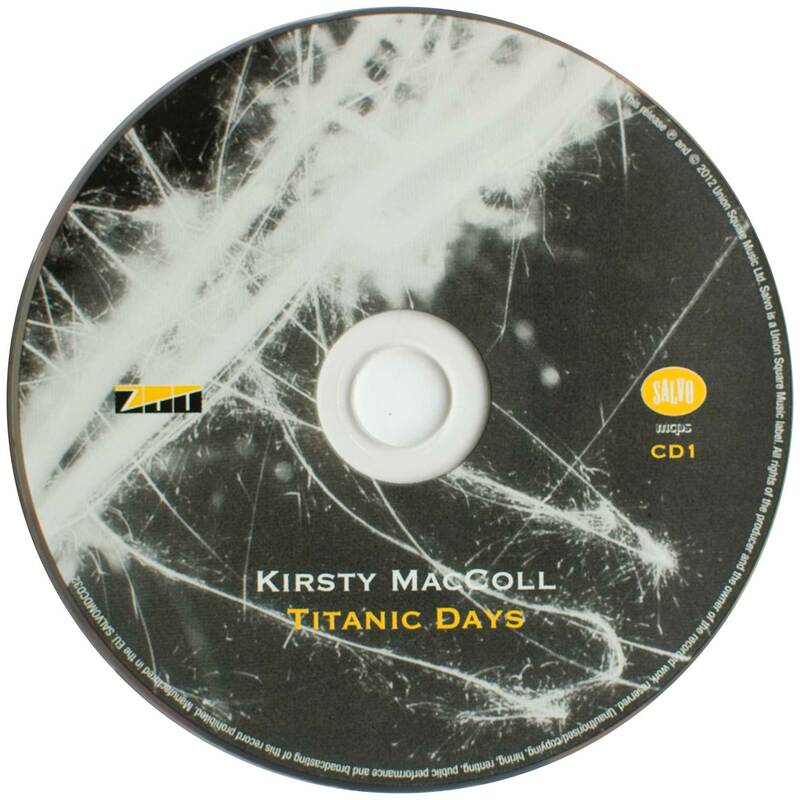 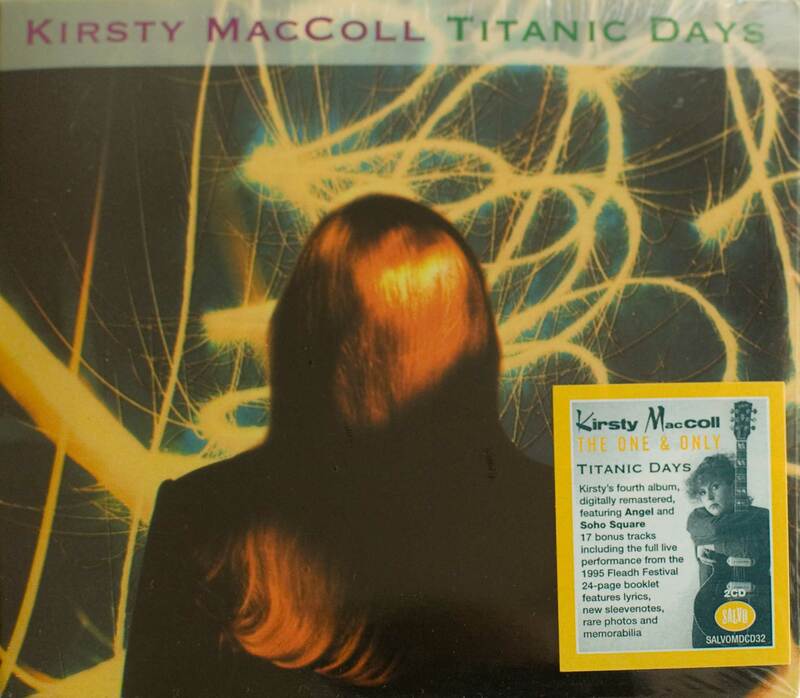 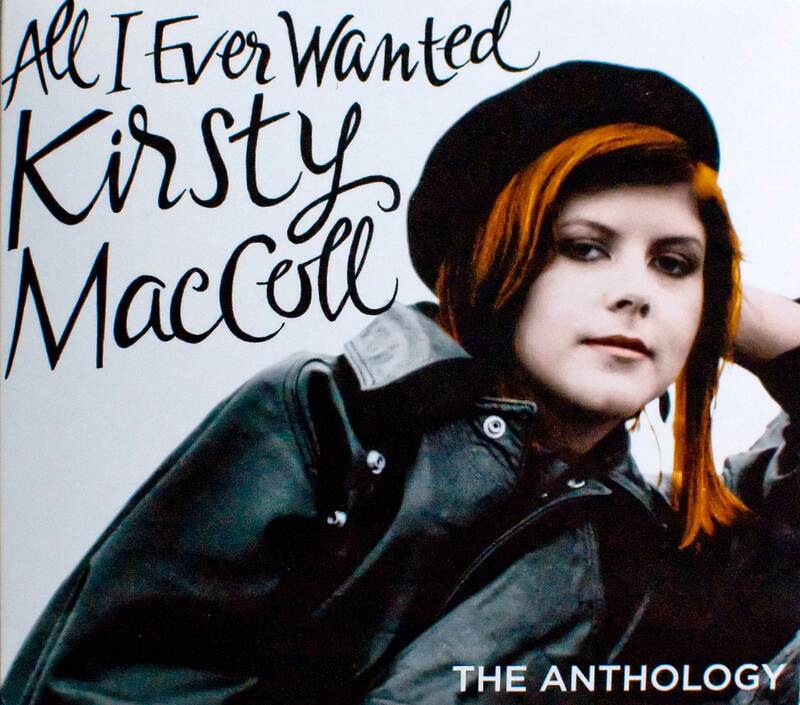 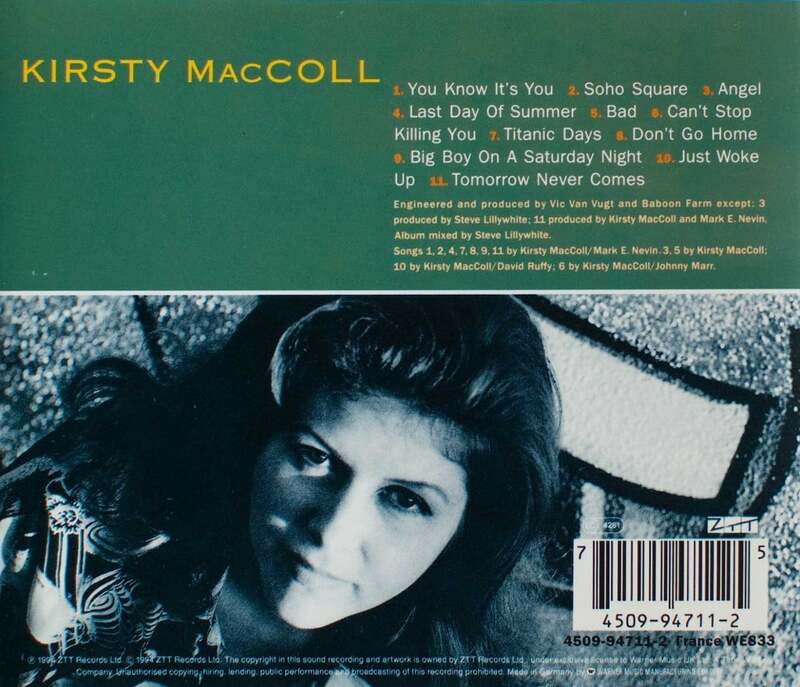 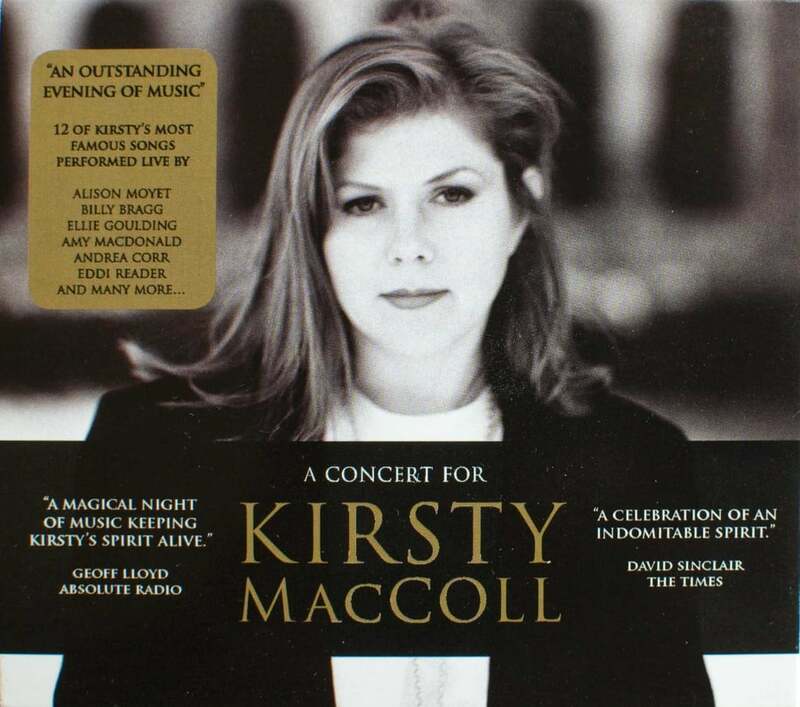 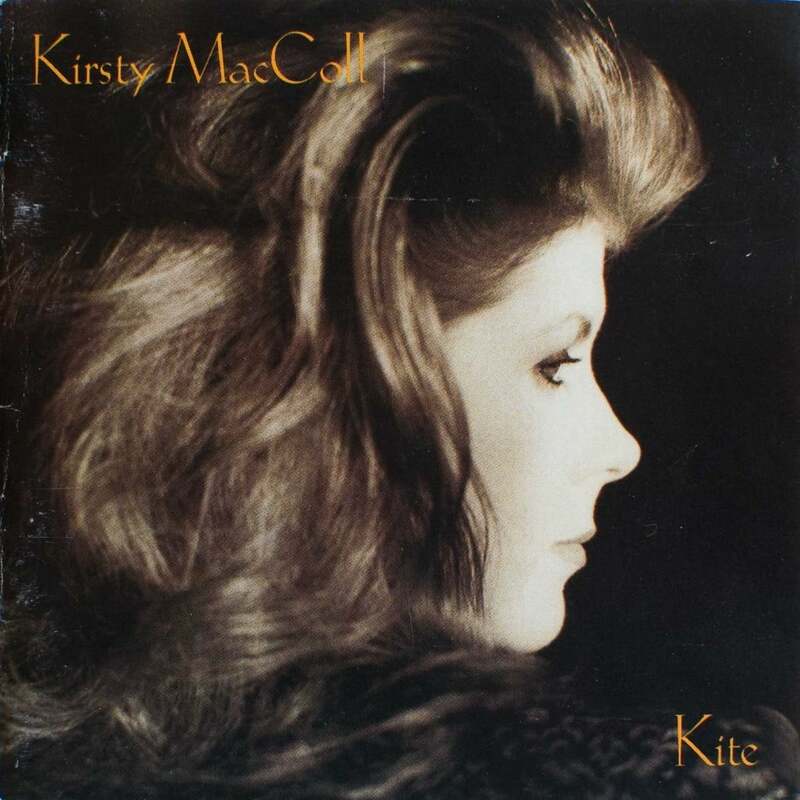 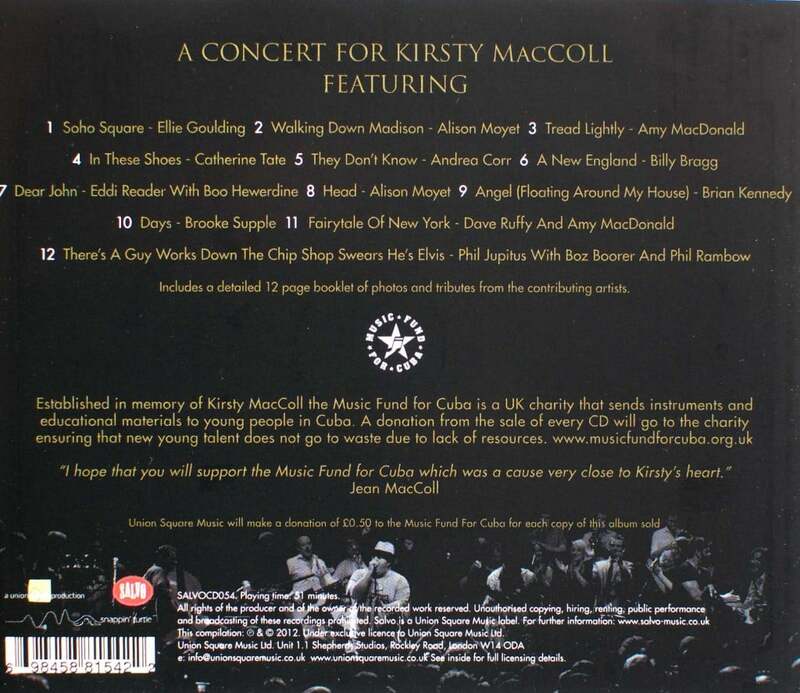 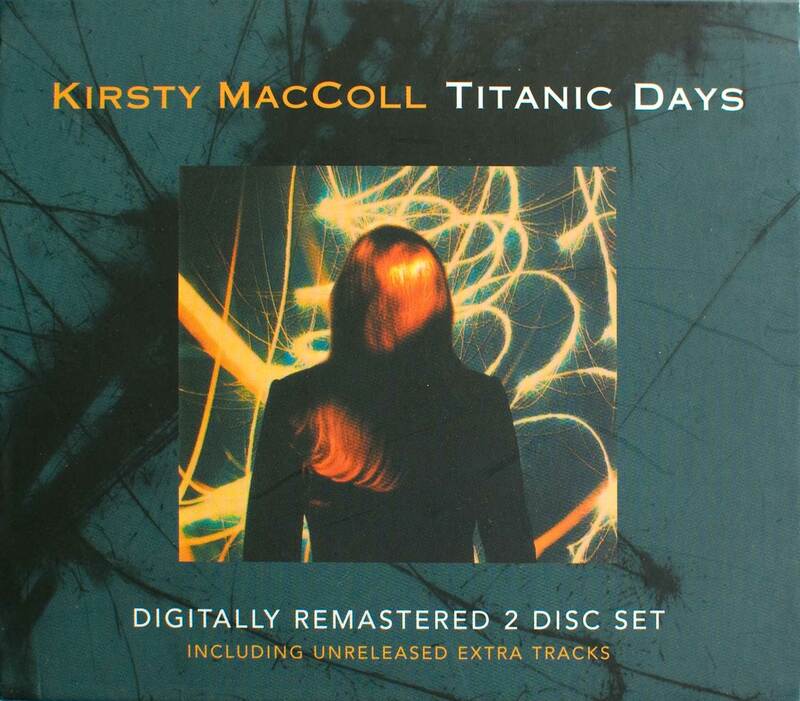 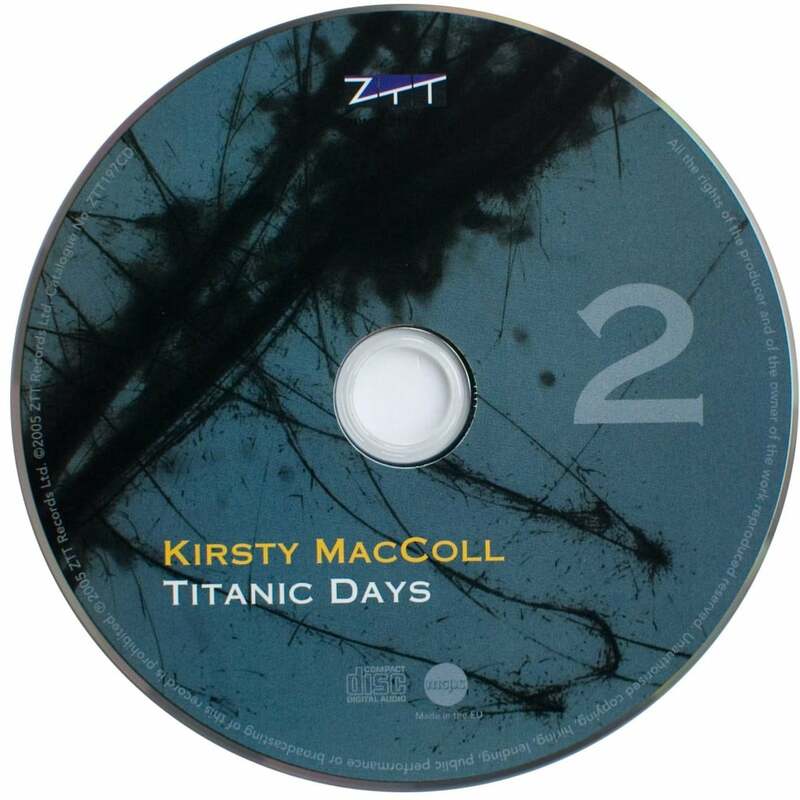 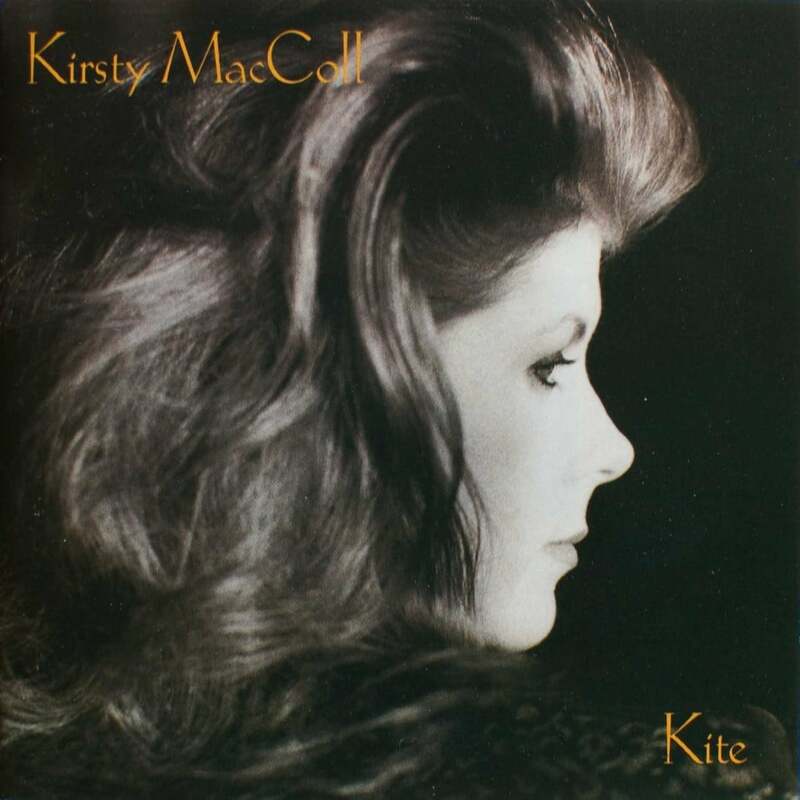 A Concert for Kirsty MacColl. 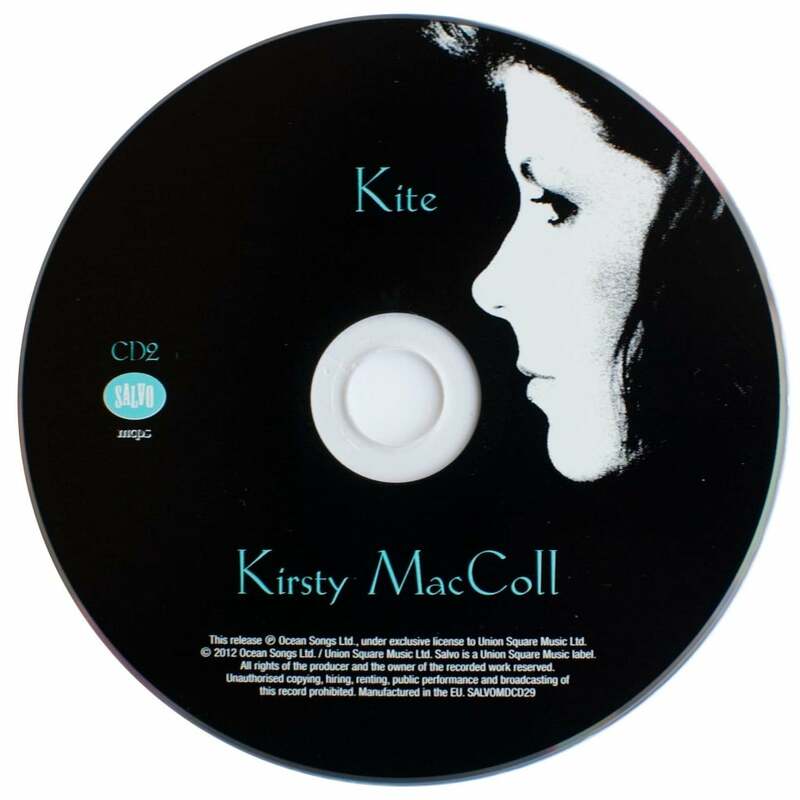 The CD release contained three additional songs (tracks 13-15) as “bonus material”. 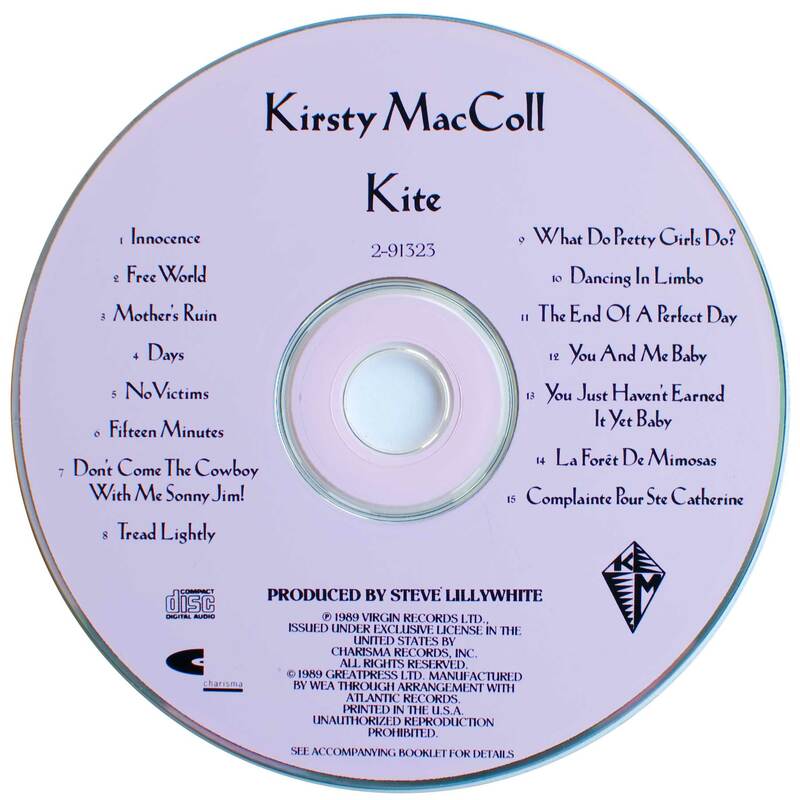 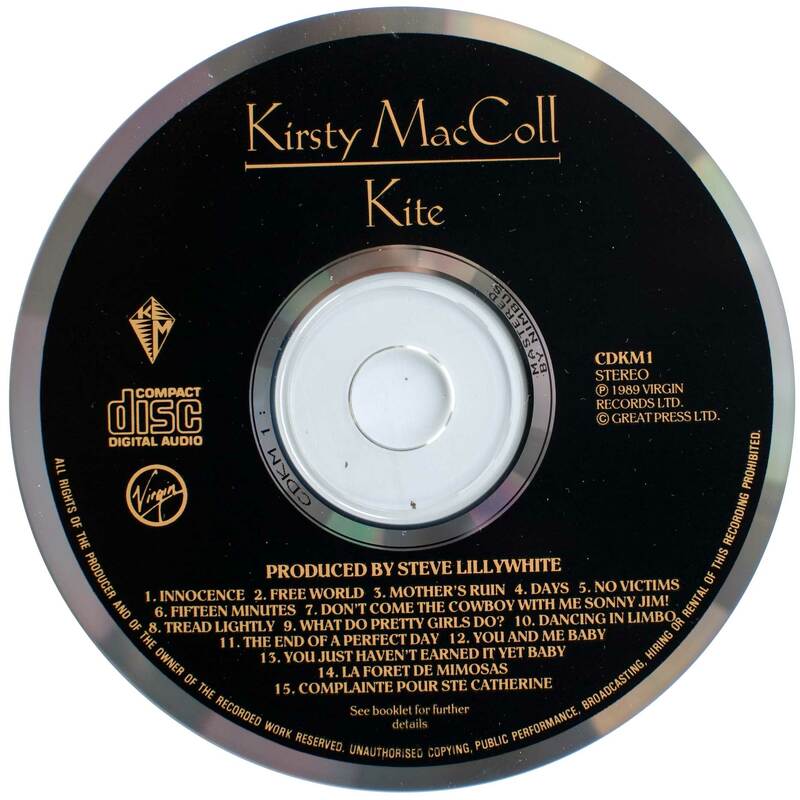 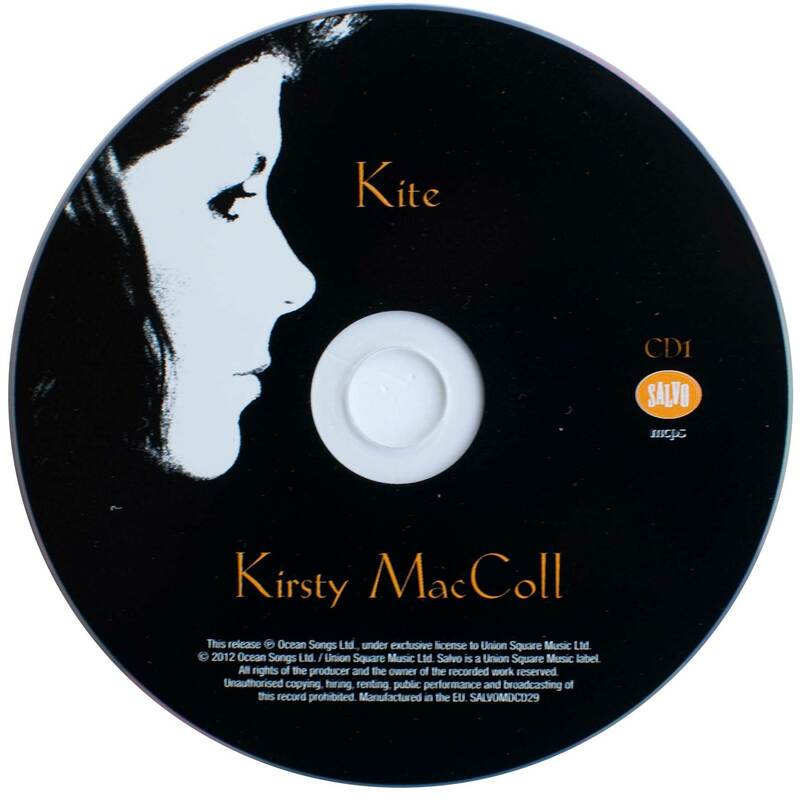 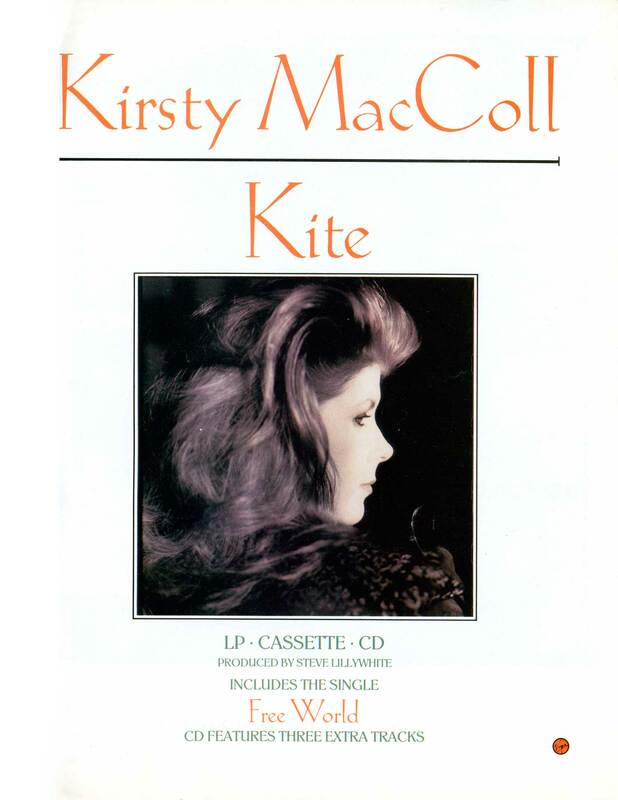 When ‘Kite’ was released, CDs were still in the process of taking over from vinyl, and an extended track list would have been still fairly novel. 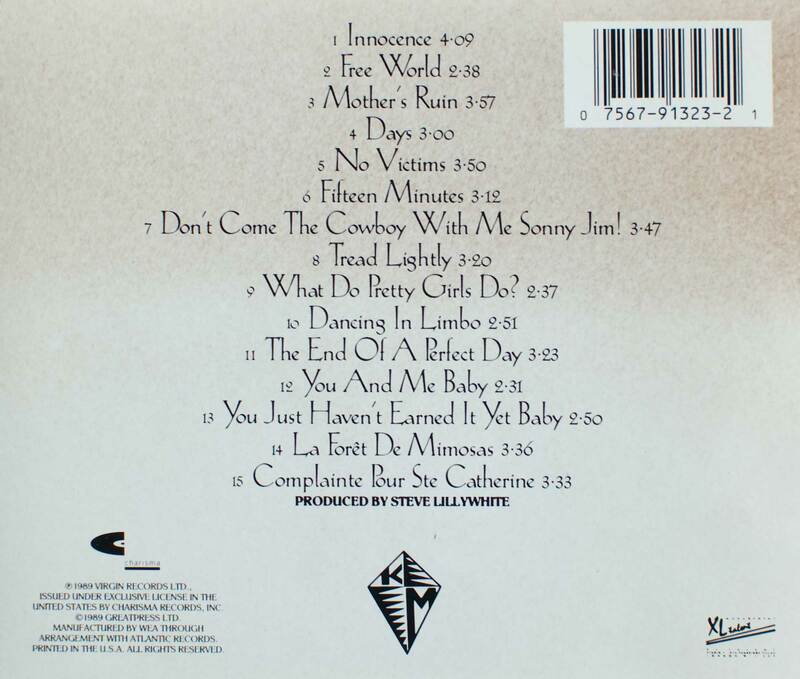 While ‘You Just Haven’t Earned It Yet Baby” is a nice fit for the vinyl tracks, the two French language songs still sound tacked on to me. 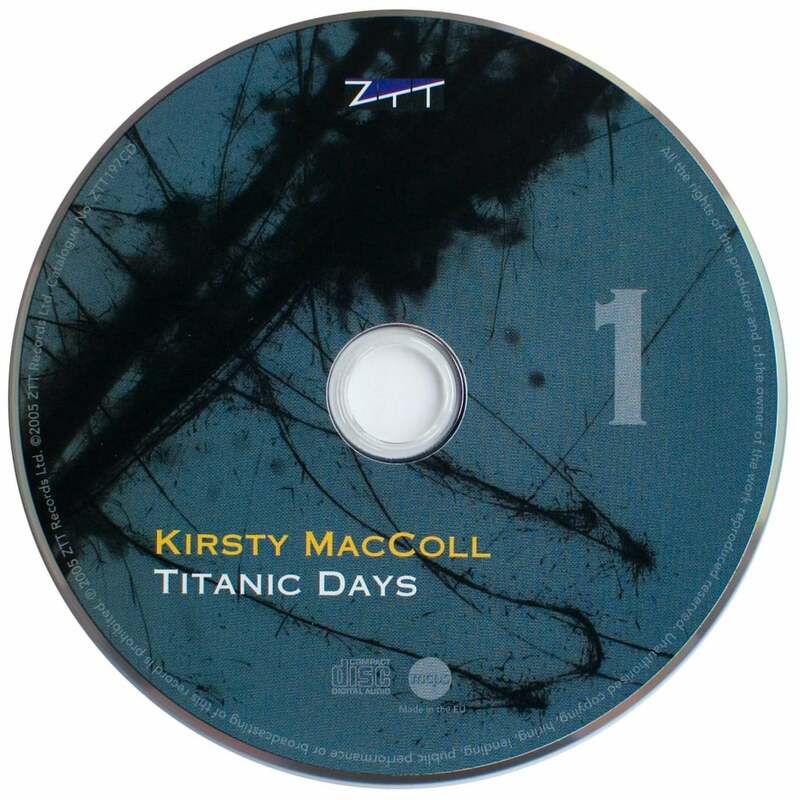 For album commentary please see the page for the LP version. Galore/ singles (3, 6, 9, 10, 11, 12, 21), Desperate Character (20), Kite (5, 7, 13, 16, 18), Electric Landlady (2 – albeit in a good rarer mix, 4), Titanic Days (15, 17, 19), Tropical Brainstorm (1, 8, 14). This was also issed as a deluxe fold out digipak with a DVD of her promo videos, and souvenir postcards of previously unseen photos. All the songs are from BBC Radio sessions. 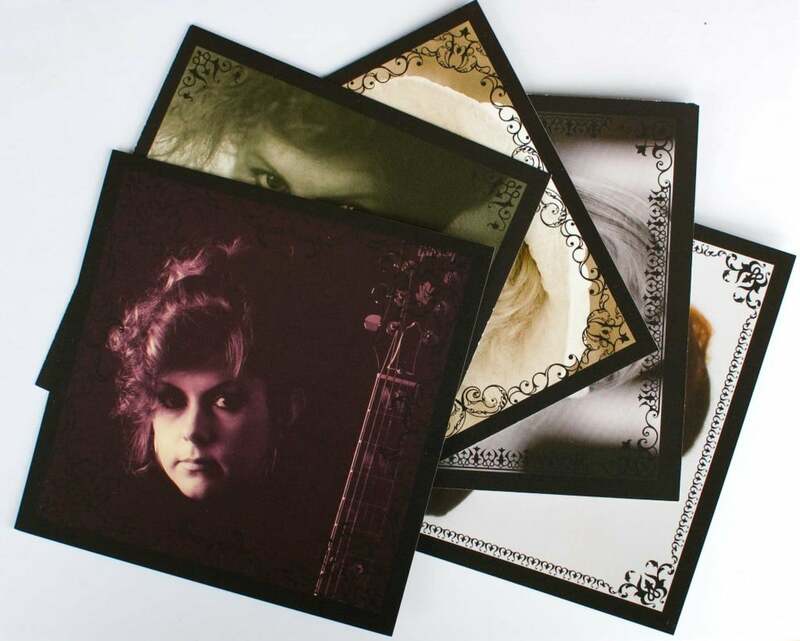 The Guardian reviewed the 2012 reissue programme. 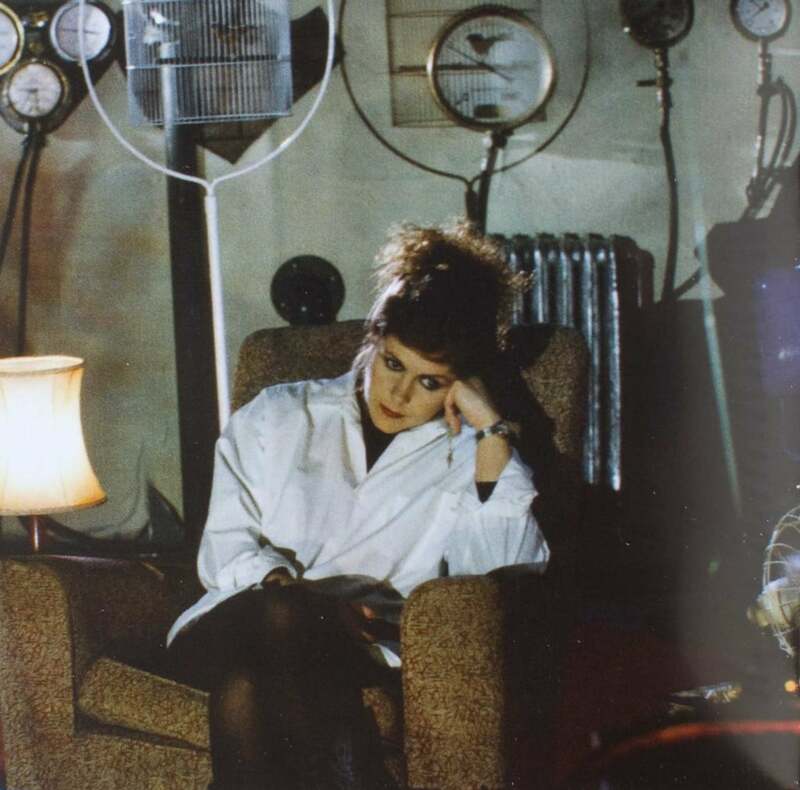 ‘Fabulous Garden’ and ‘Touch Me’ were previously available as Australian only B Side tracks on the ‘Can’t Stop Killing You’ promo single on Liberation. 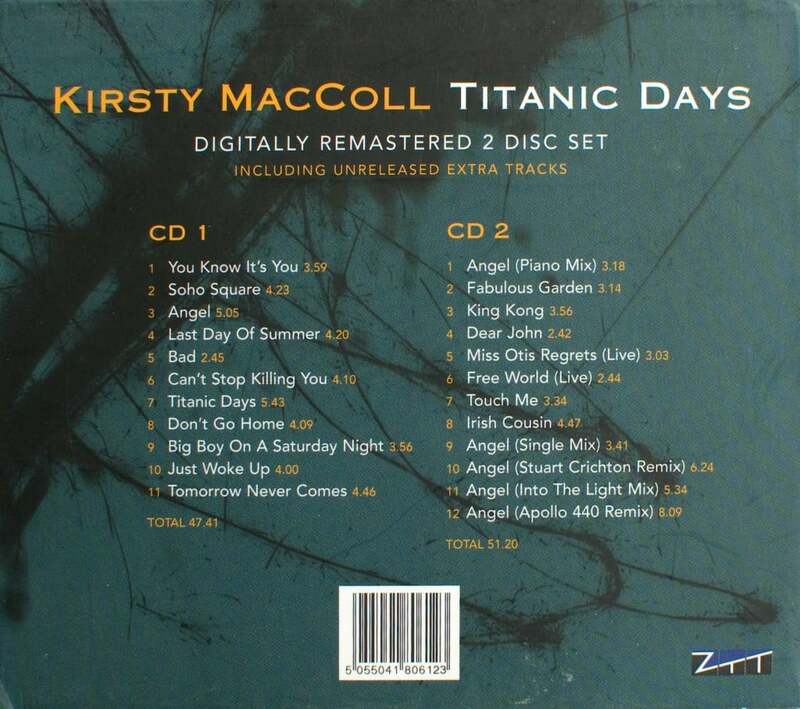 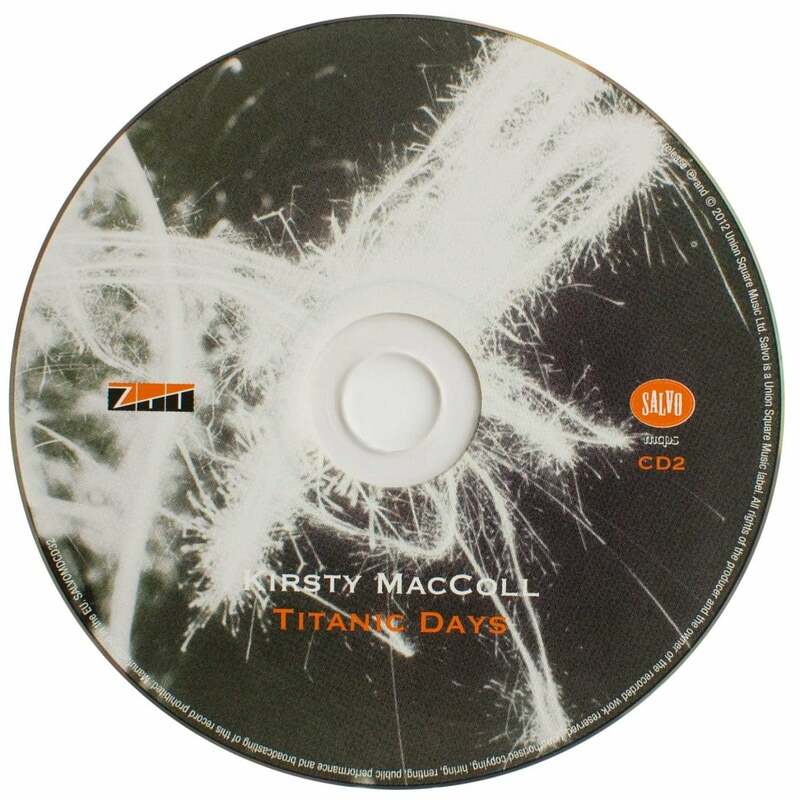 All of the ‘Angel’ mixes appeared on one CD single or another, the piano mix was only ever on promos. 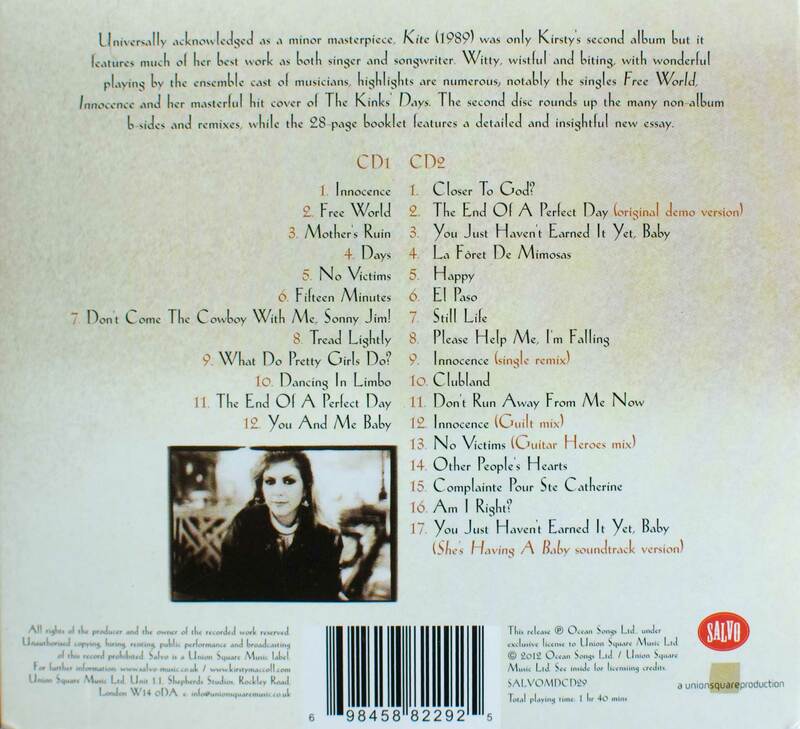 Read a review of this reissue at Pitchfork. 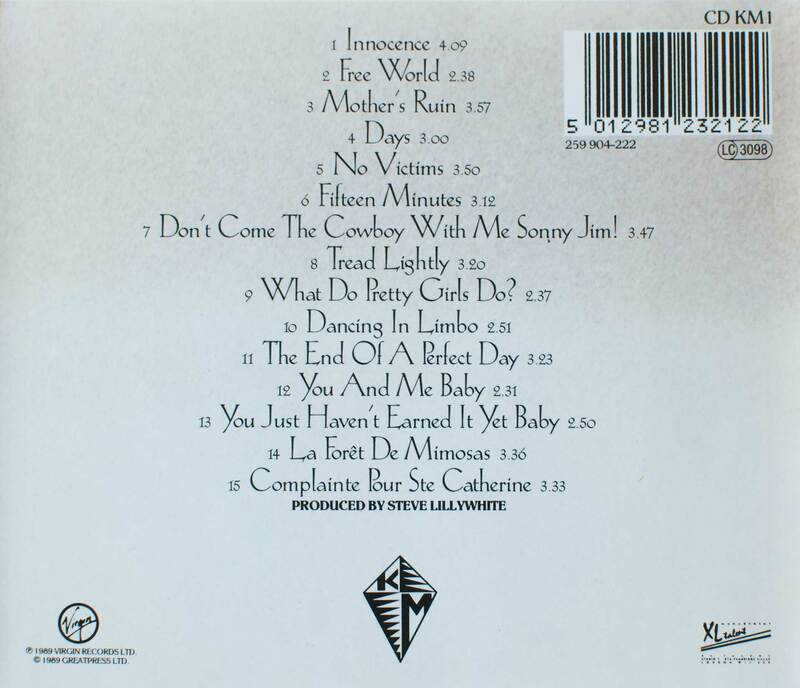 This was a Japanese release and you get what it says – a whole bunch of Stiff era recordings. 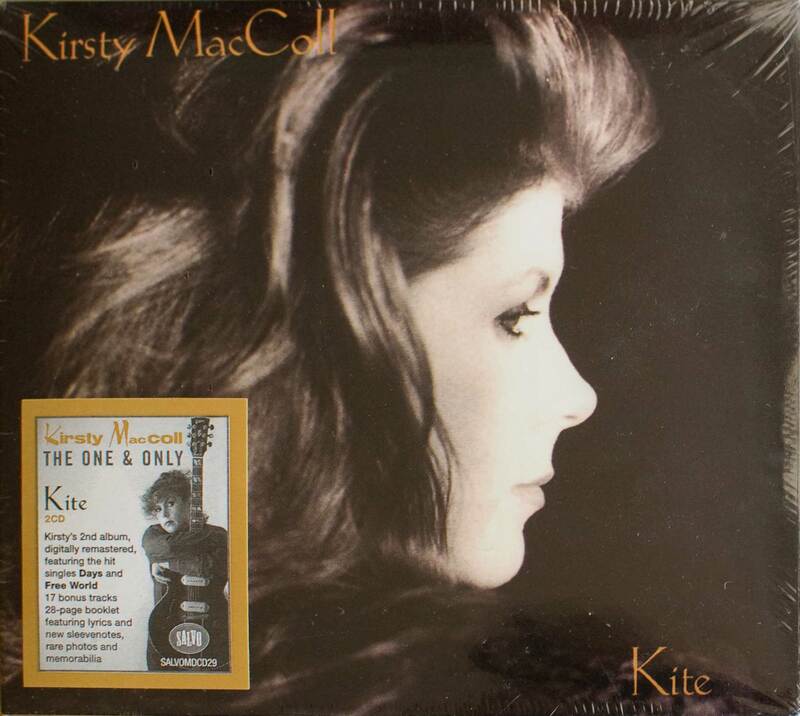 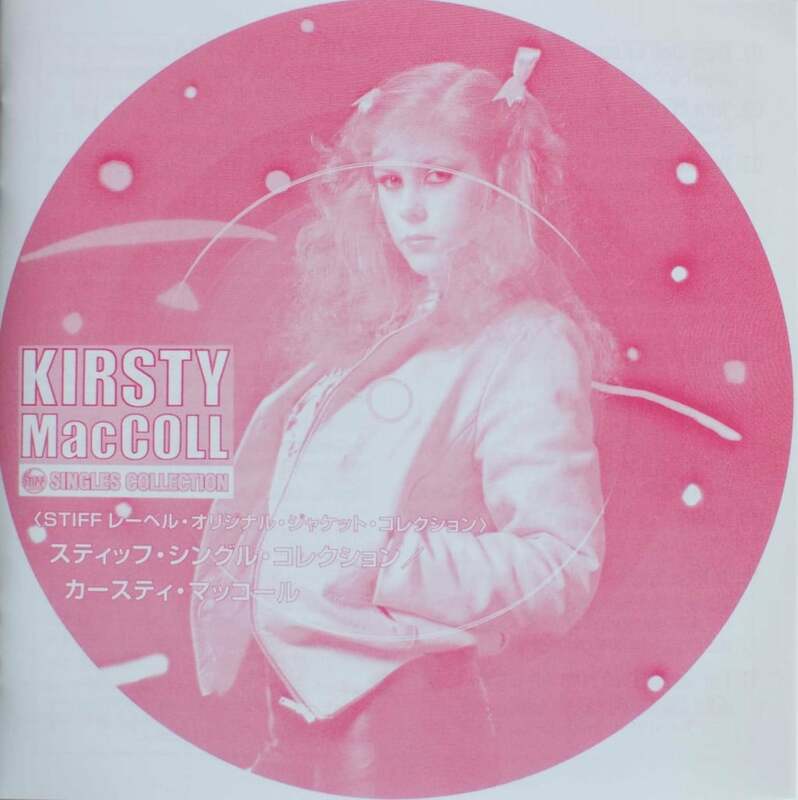 Beautifully presented with an excellent booklet (including Japanese lyrics), the front and back artwork is a faithful recreation of Kirsty’s first single, They Don’t Know, in its superior picture disc version. 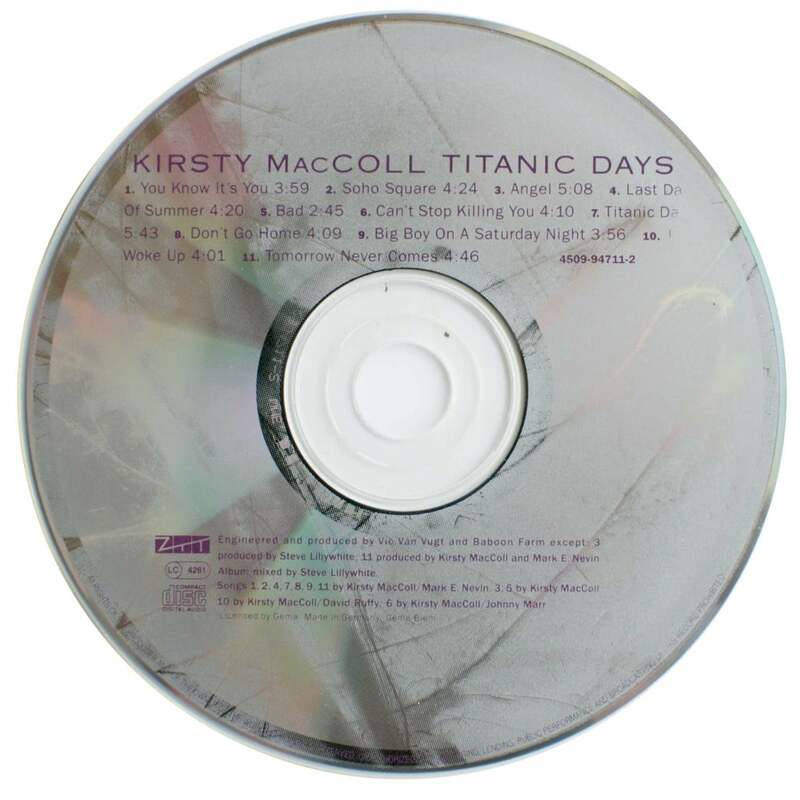 Early singles (1, 2, 3), an extended single version (7), B sides (4, 5, 6, 8, 9), three extended mixes (11, 12, 13) and with a drumroll, the unissued ‘lost’ second single (10), although its B side remains lost! 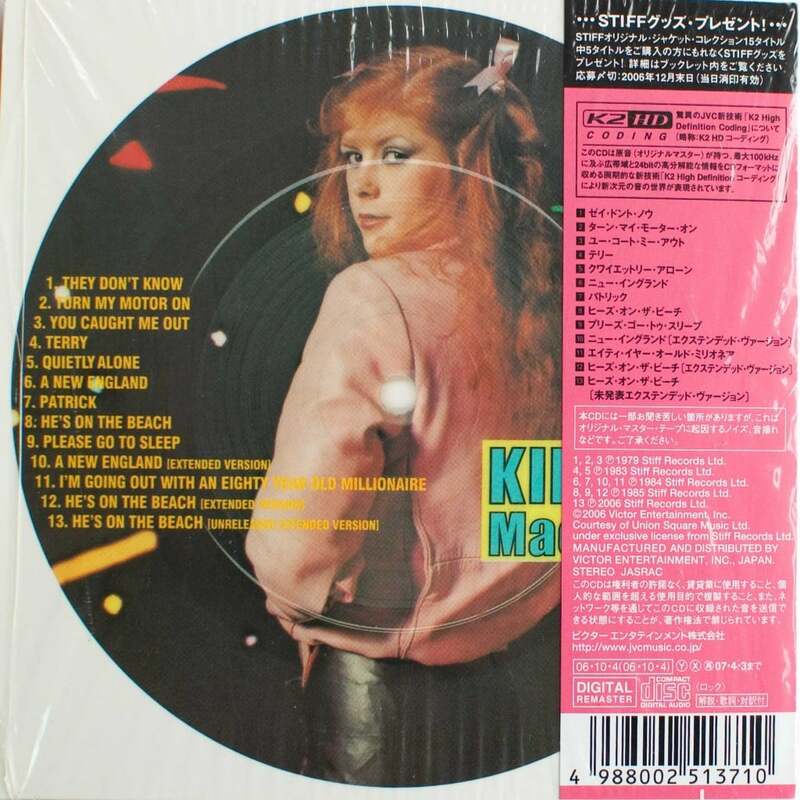 Being a Japanese release, there is what is described as an “unreleased extended mix” of He’s on the Beach. 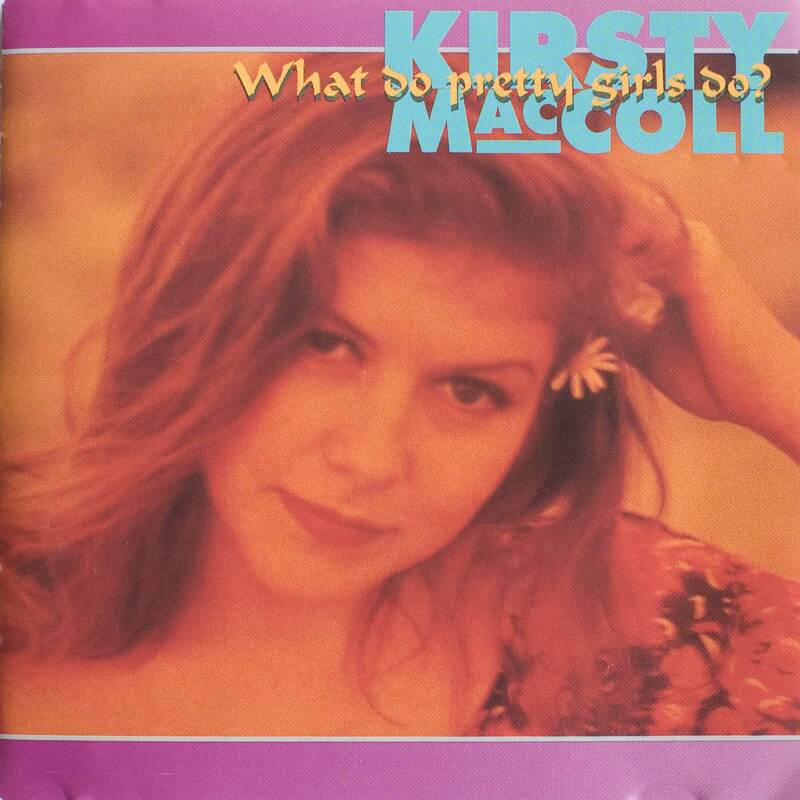 We believe, however, that it is taken from the 12 inch single’s B side version. Track 12 is taken from the same 12″ release. 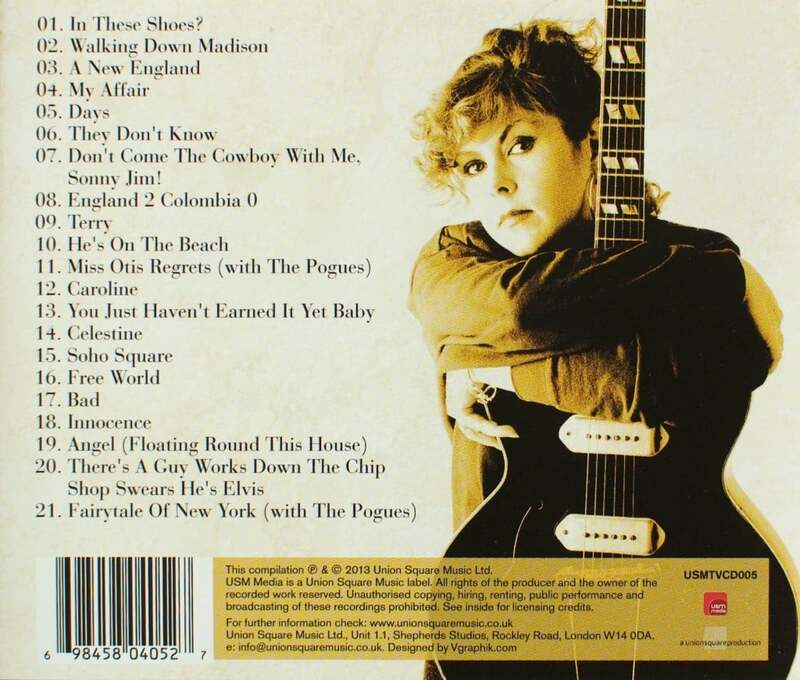 ‘You Just Haven’t Earned it Yet Baby’ is in its ‘She’s Having a Baby’ soundtrack version, which is basically longer.